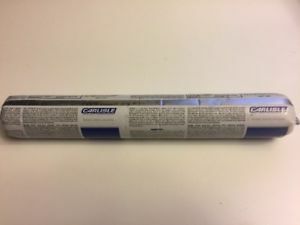 Carlisle CCW-705 Air & Vapor Barrier is a 40-mil-thick (0.040″ inch) composite membrane. 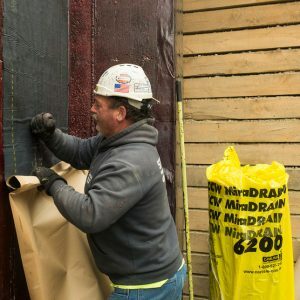 Carlisle CCW-705 Air & Vapor Barrier composite membrane consists of a rubberized-asphalt adhesive laminated to a tough, dimensionally stable, smooth-surfaced poly film. 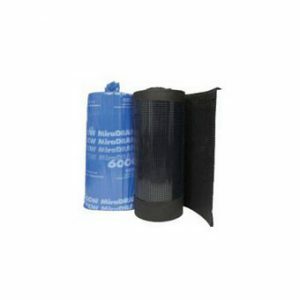 CCW-705 is provided in rolls of various widths lined with disposable silicone-coated plastic release film. The release film is removed to expose the adhesive as the membrane is pressed in place. 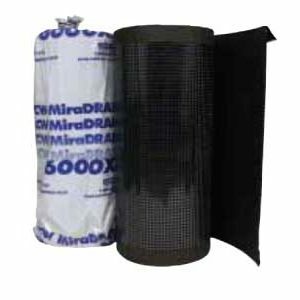 CCW-705 provides a complete barrier to moisture and air when adhered to an above-grade substrate. Cut sizes are also useful for other above-grade wall flashing applications. CCW-705 is cold applied and will adhere firmly when pressed against the substrate. Typical Use CCW-705 is designed for use in above-grade wall assemblies to function as an air, vapor and water barrier. 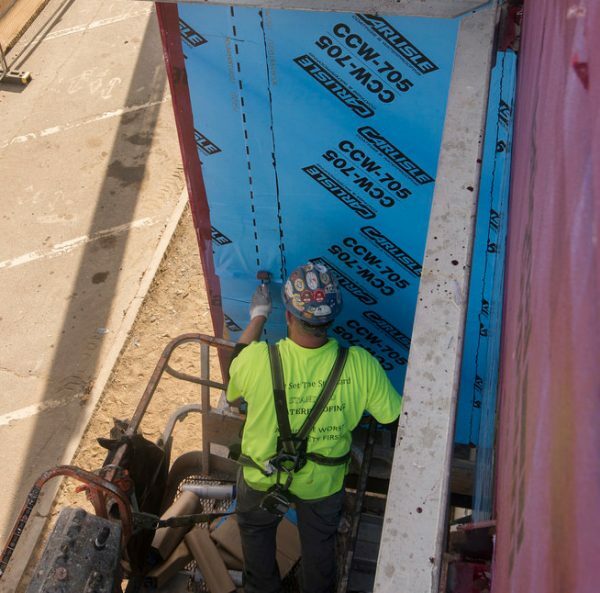 CCW-705 can be applied over many common building materials including gypsum sheathing, concrete masonry unit (CMU), concrete, wood, structural steel, metal flashings, aluminum extrusions and rigid PVC (i.e. pipe/conduit, window frames).